With the changing trend, girls these days are trying to get themselves more and more into longboard riding. 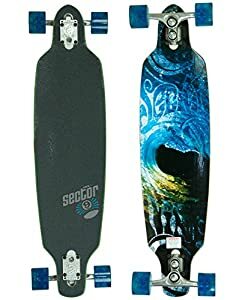 Whether you are a beginner or an expert, you must choose the best longboards for girls as they are very delicate, and are potential expert riders. 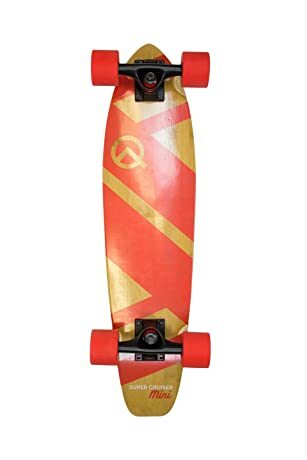 Although girls can ride the same longboards used by boys, they still have certain unique characteristics that every girls would love to have uniquely. Hence it might be quite challenging to clearly say which longboard is most suitable for just girls. 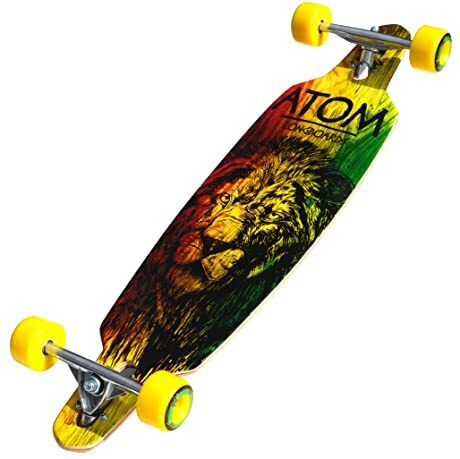 Besides that, every girl has a different attitude and hence each one may like a unique longboard.